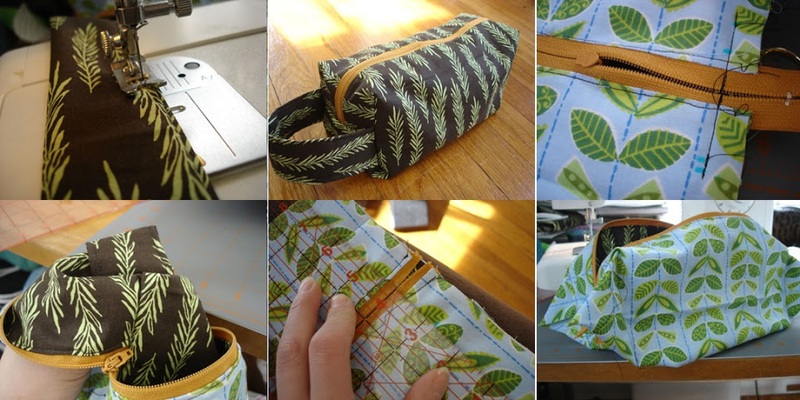 Today at pretty-ideas.com we want to show you how to sew useful and spaceful box bag. This bag will need you to save your accessories, parfumerie and othr things. You can change colors and remake design as you like. It’s not big bag but as we say it’s spaceful and in this bag you can put many items. If you deside to go to trip on the weekend this box bag is perfect for your accessories. Please Enjoy and mak your life easier, Good luck.